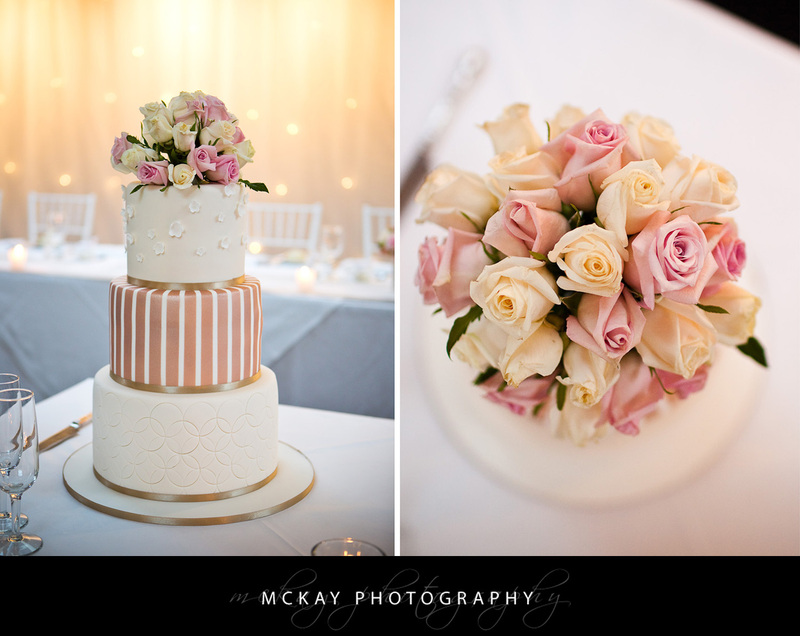 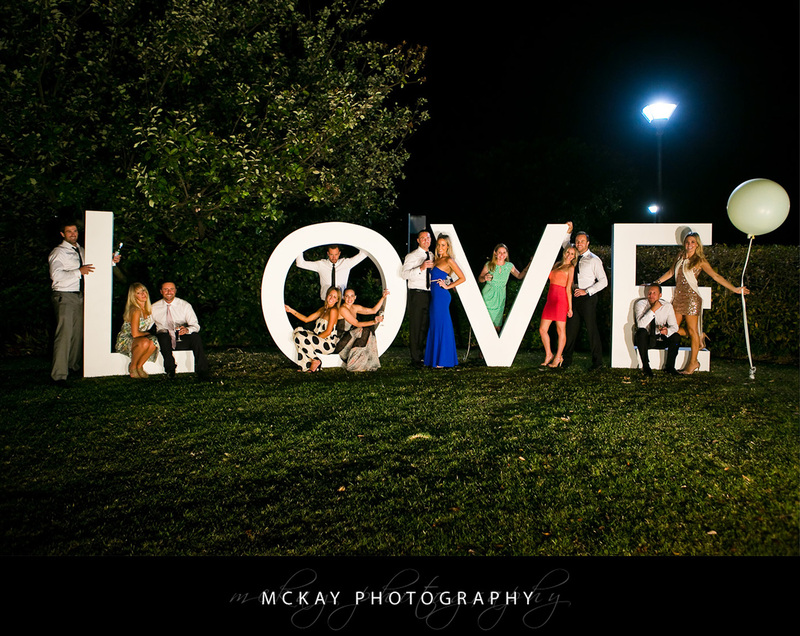 An awesome wedding from earlier in the month! 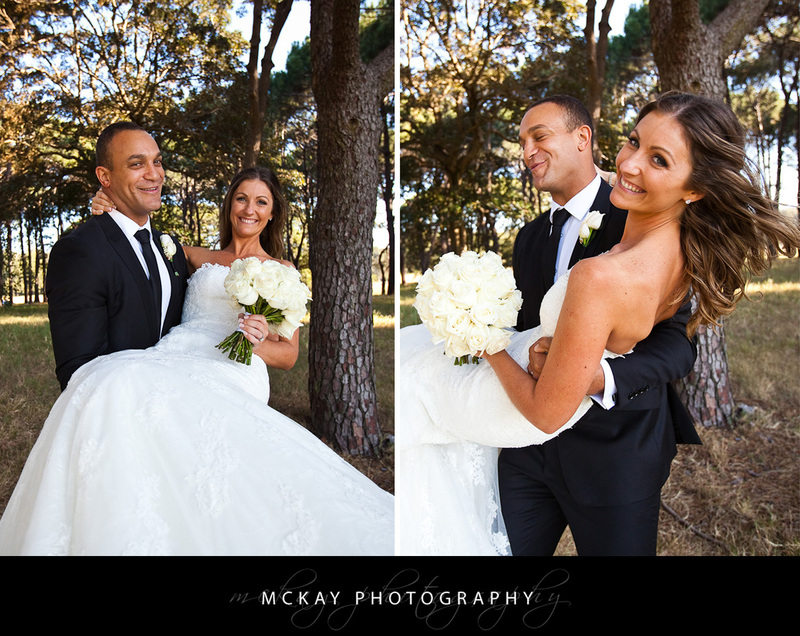 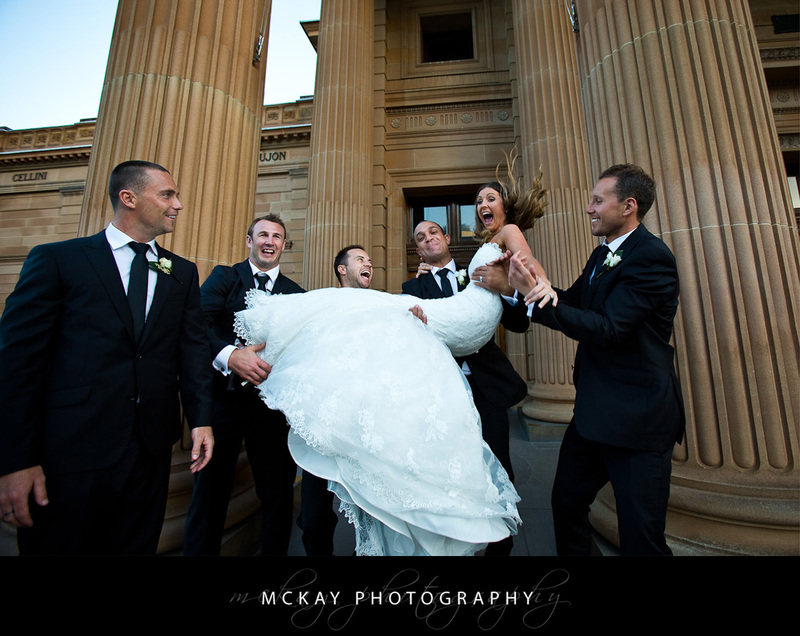 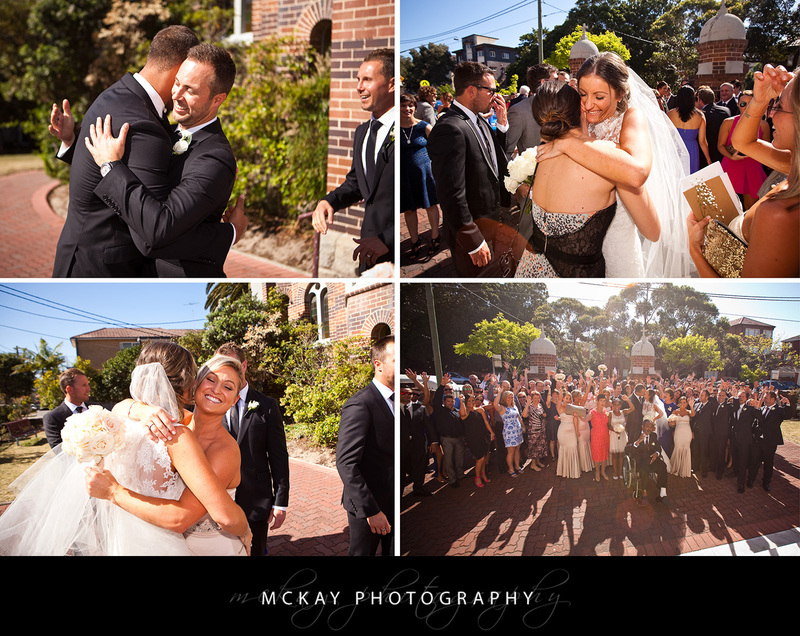 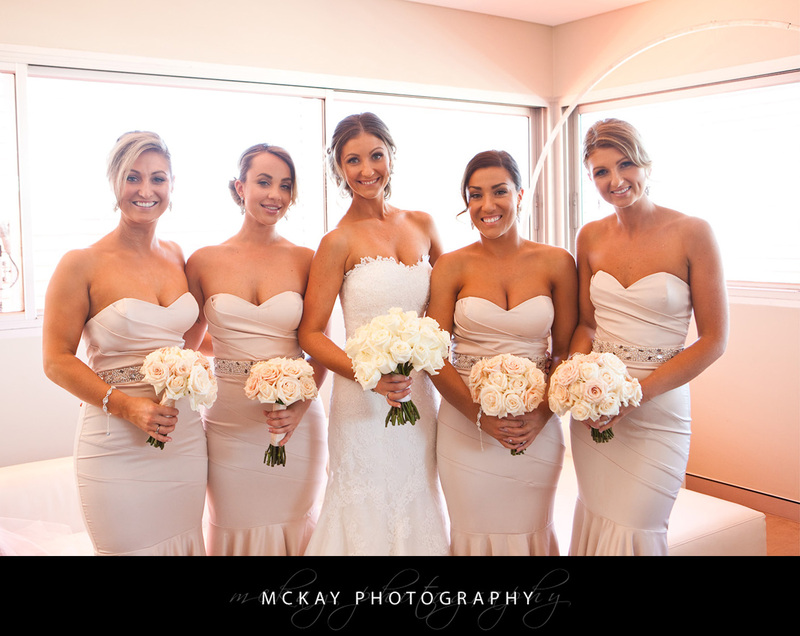 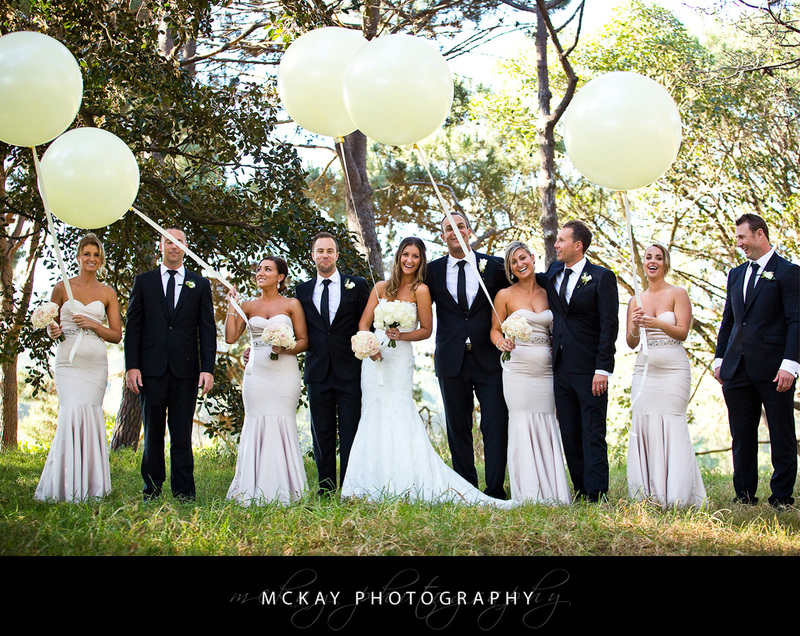 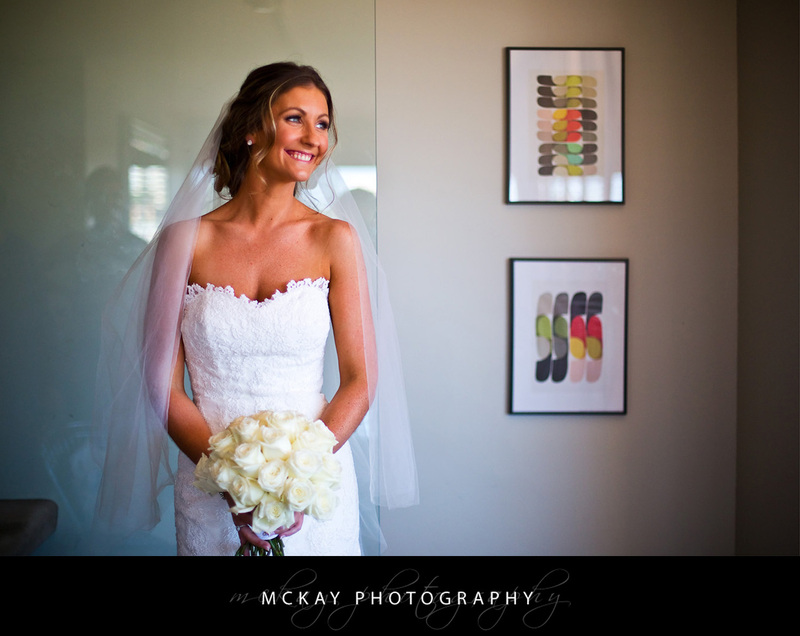 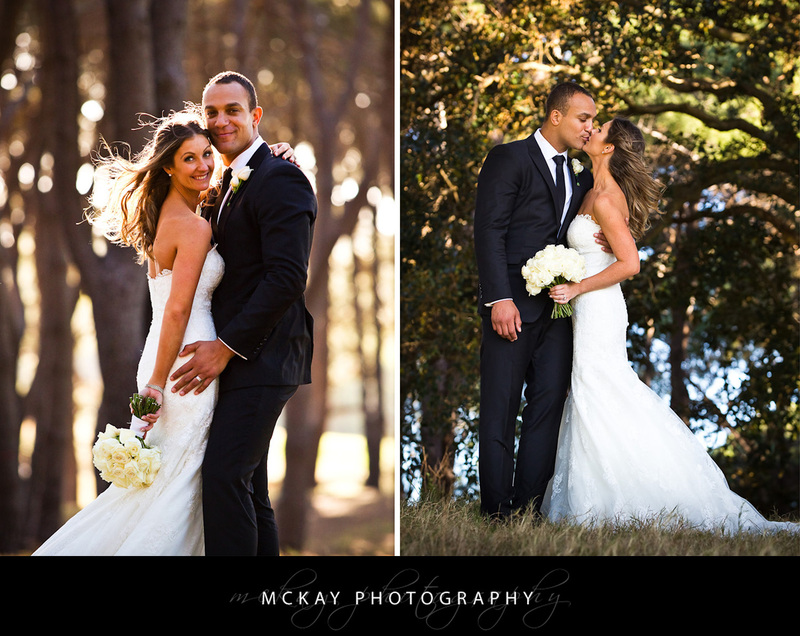 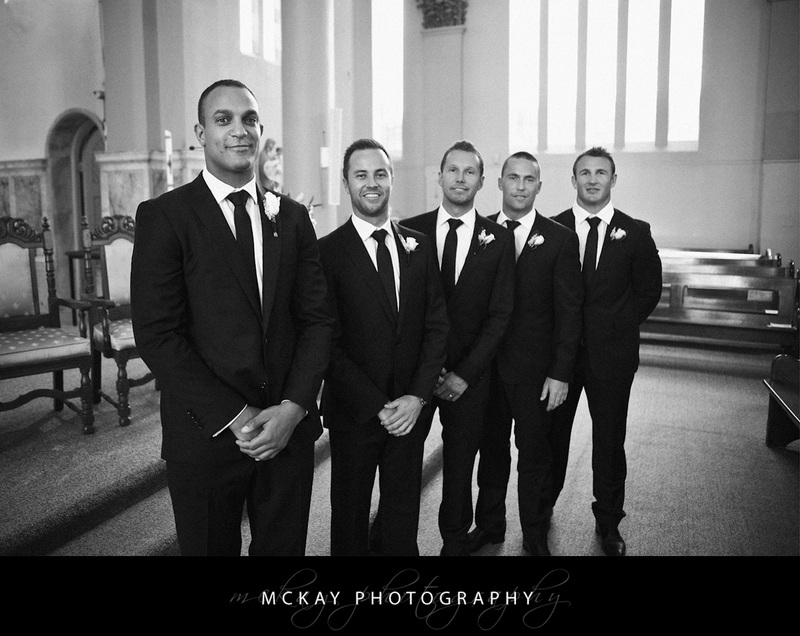 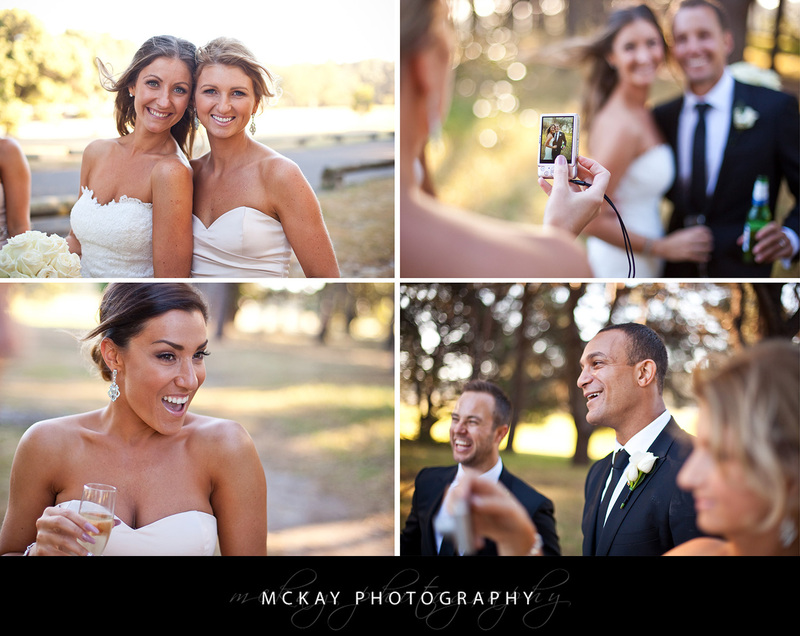 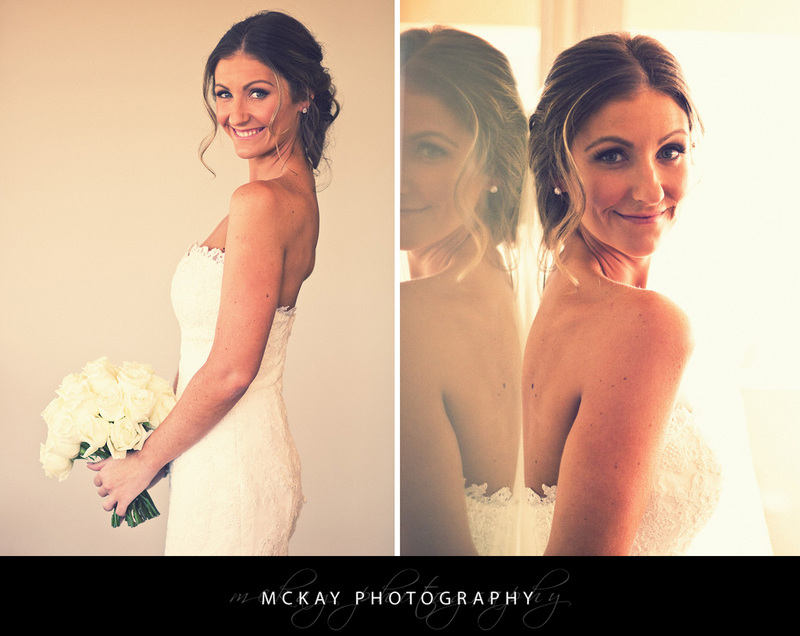 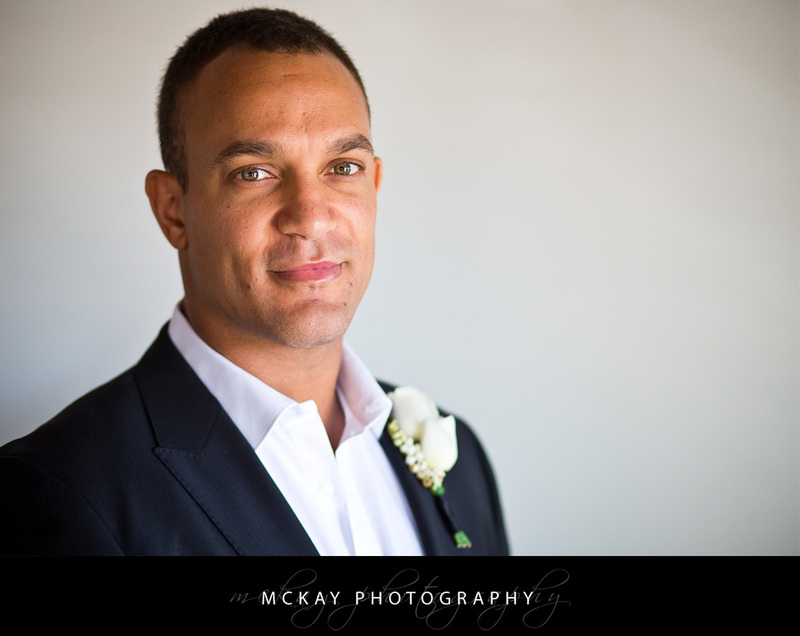 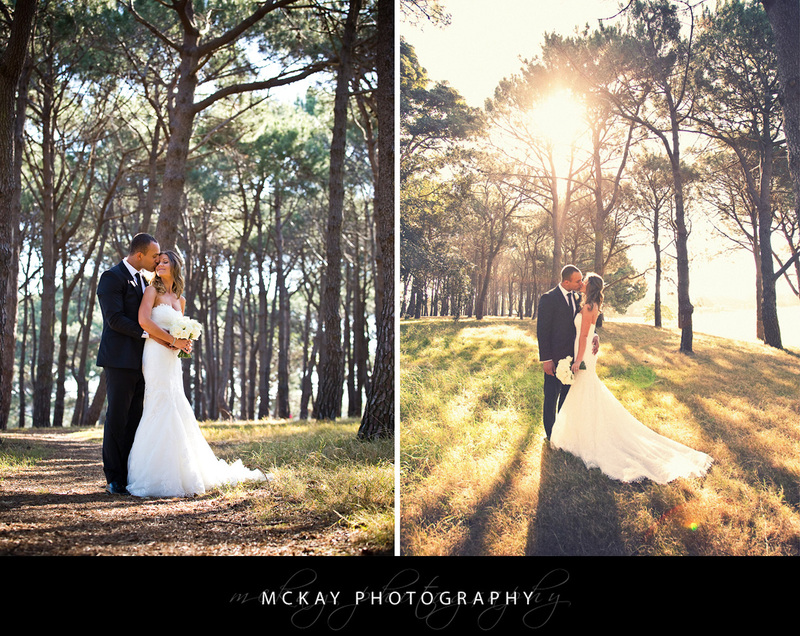 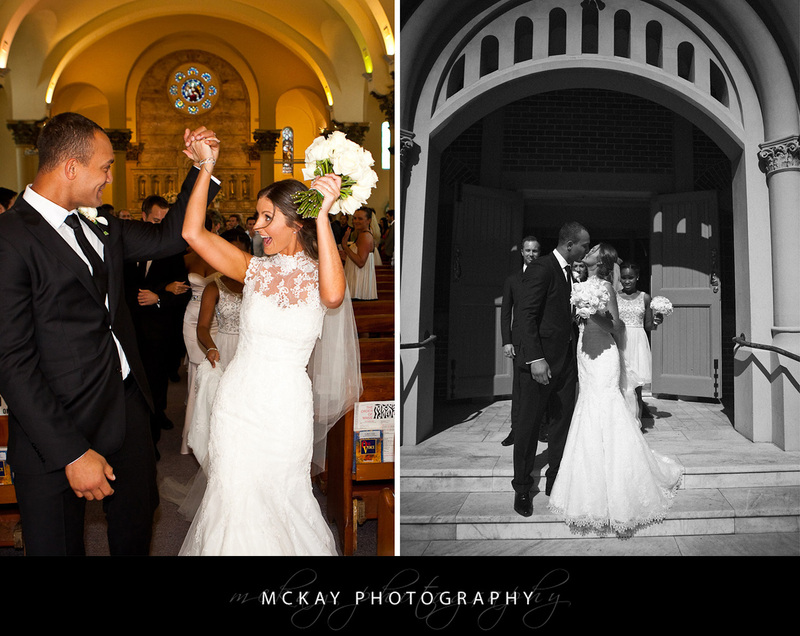 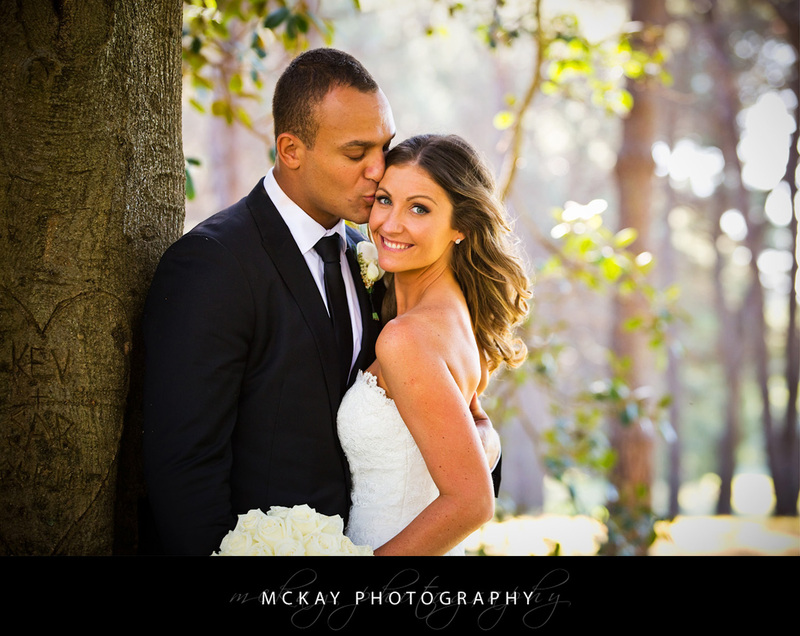 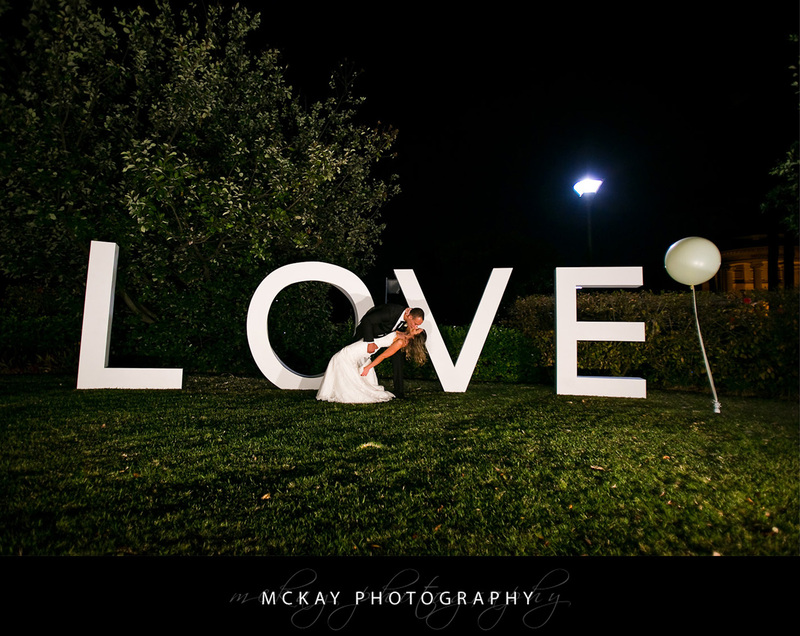 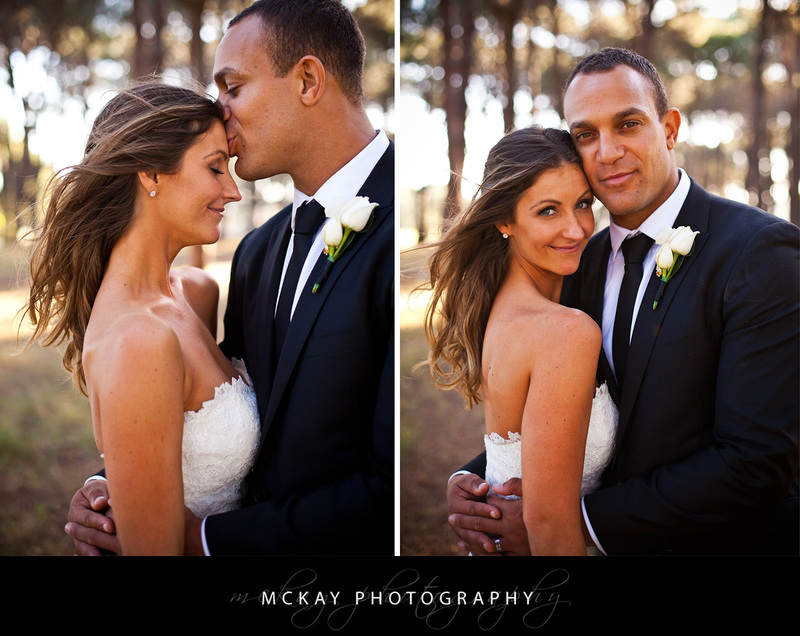 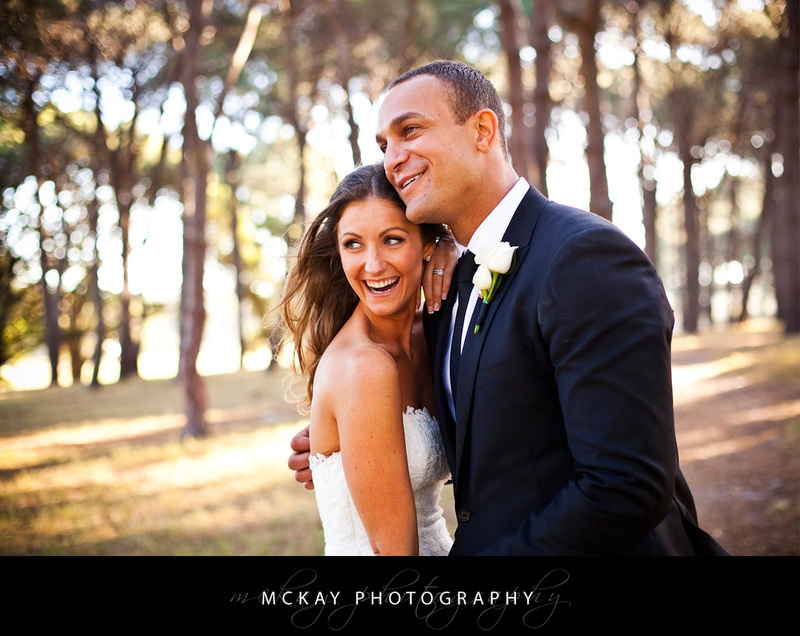 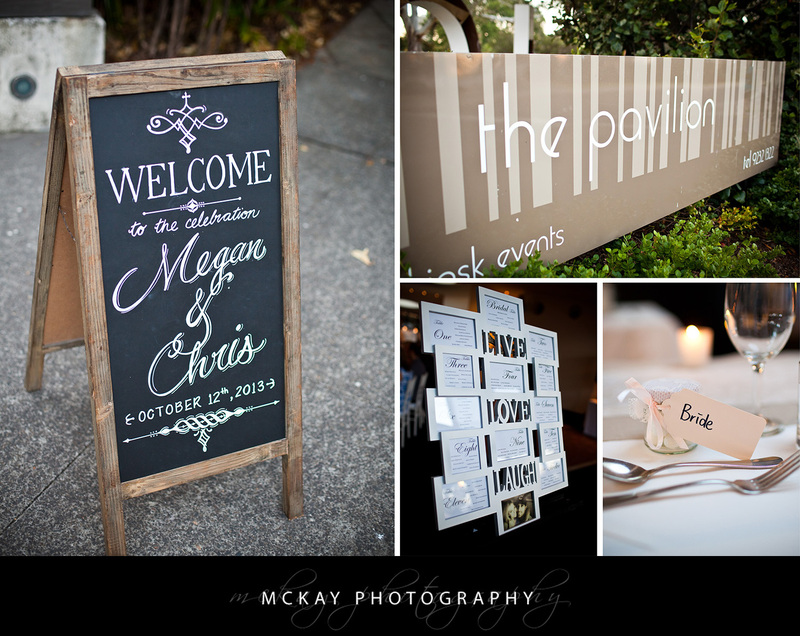 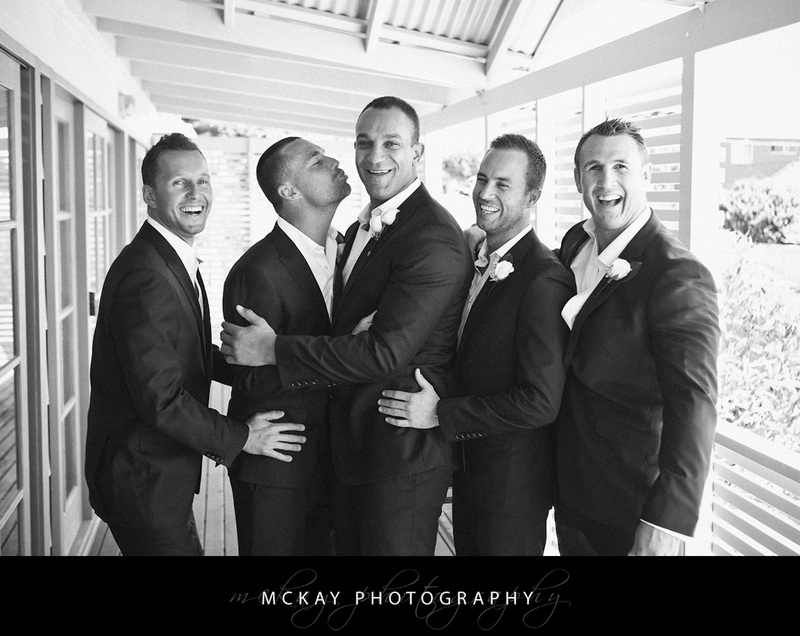 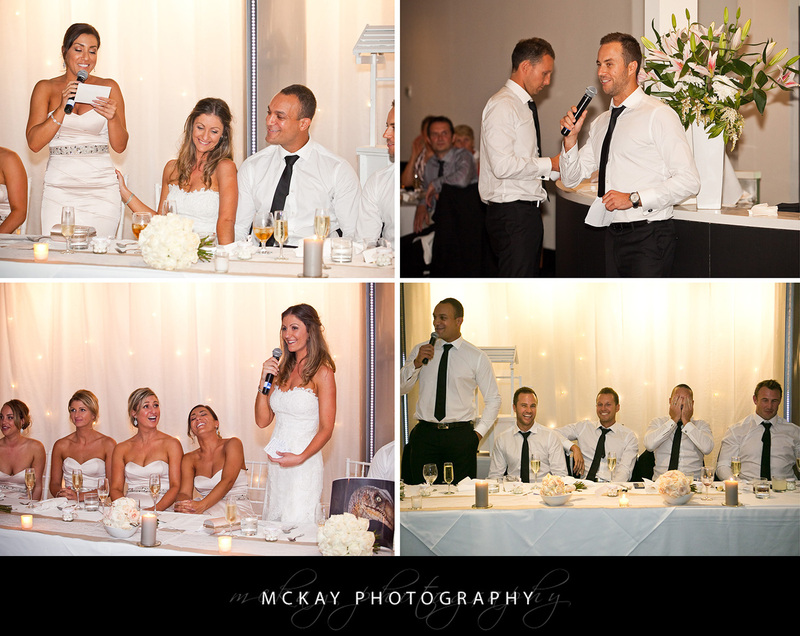 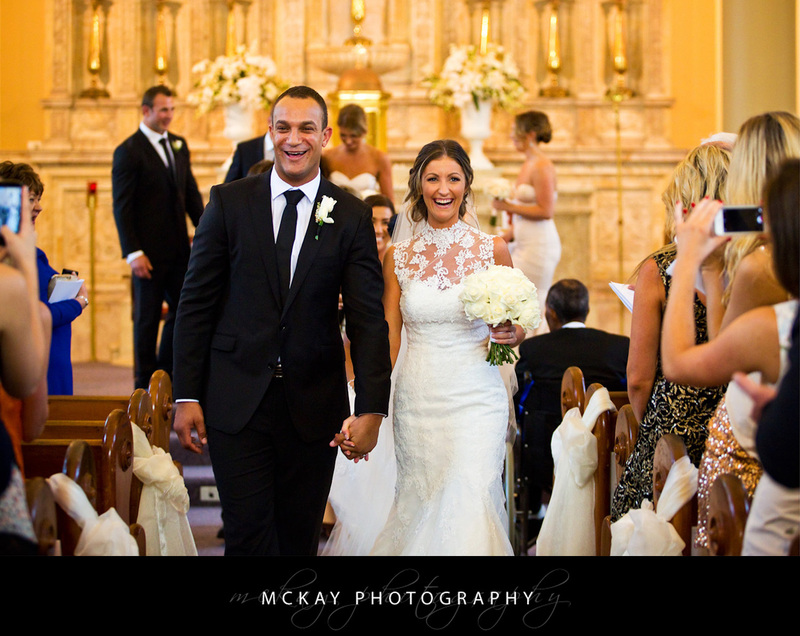 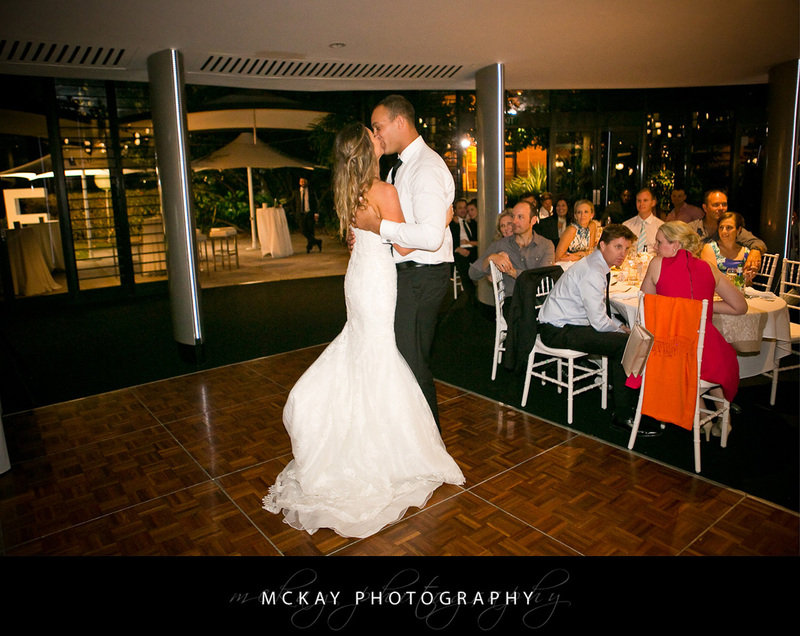 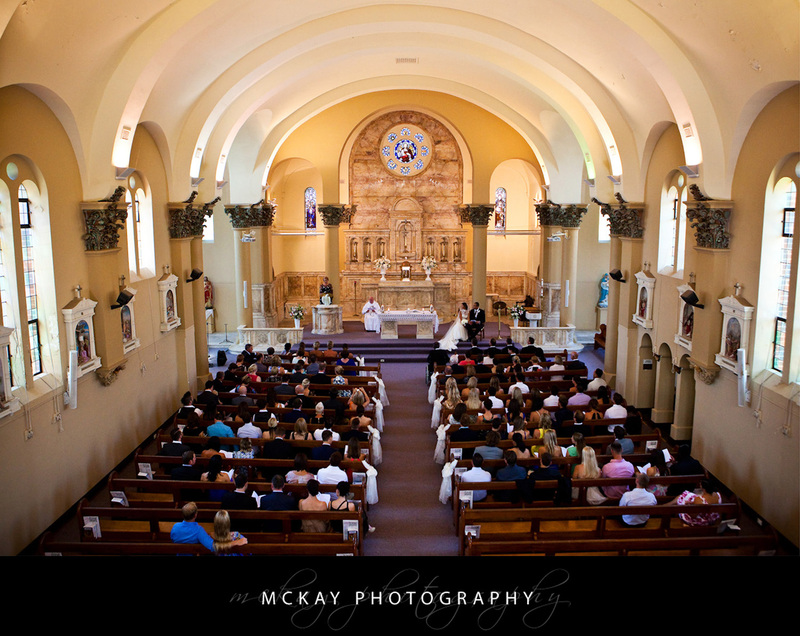 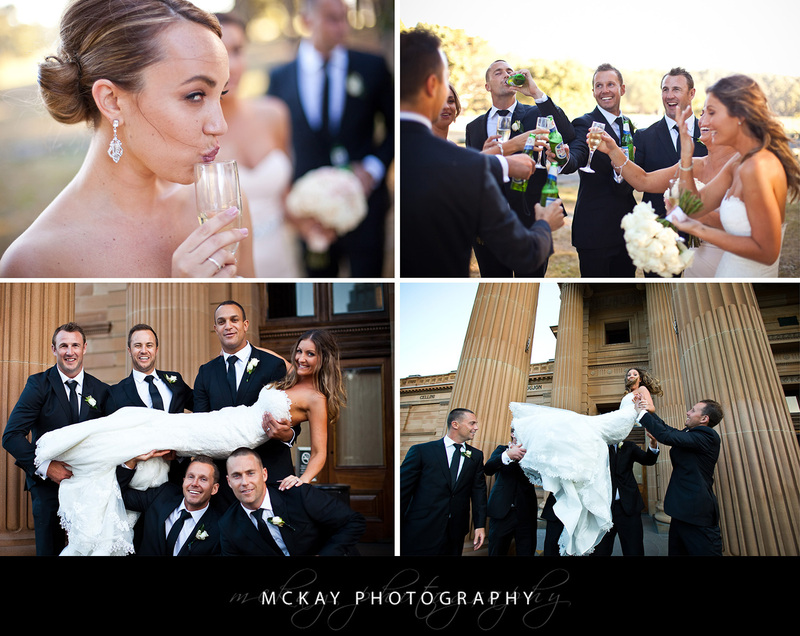 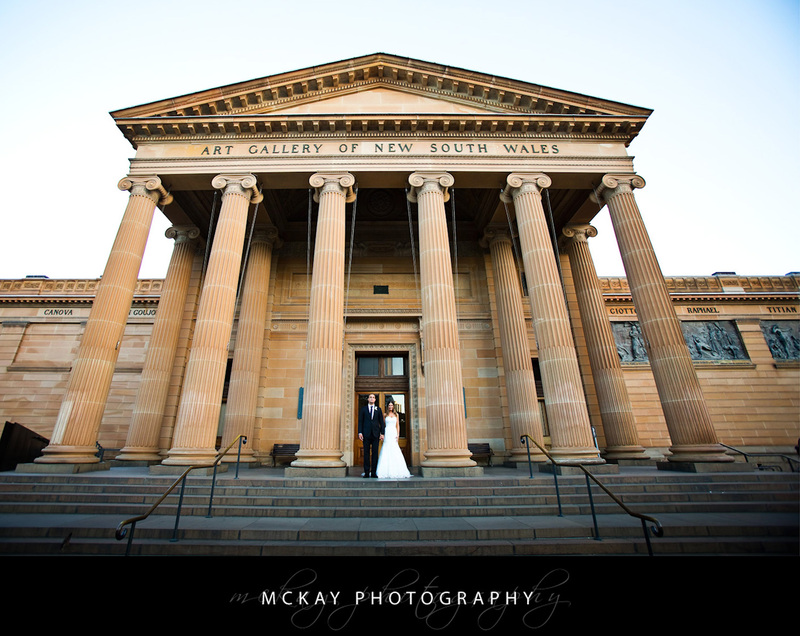 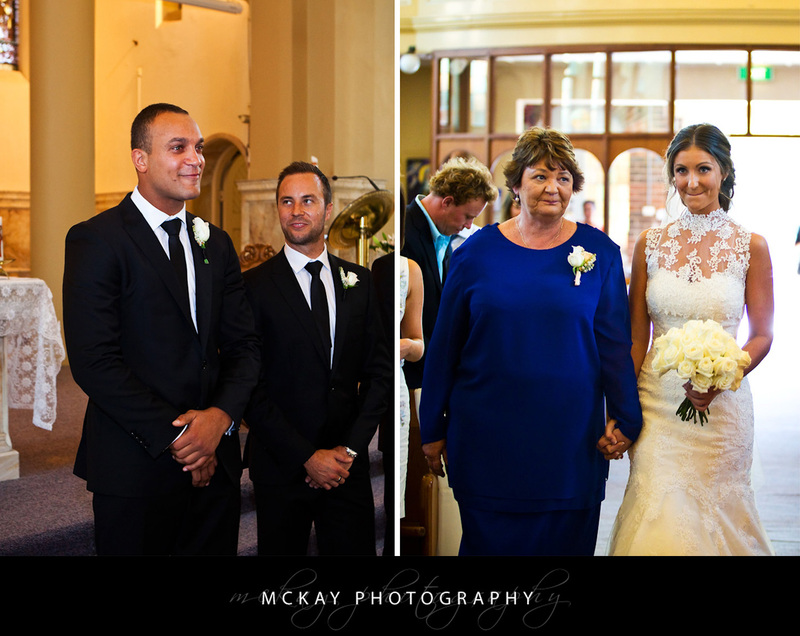 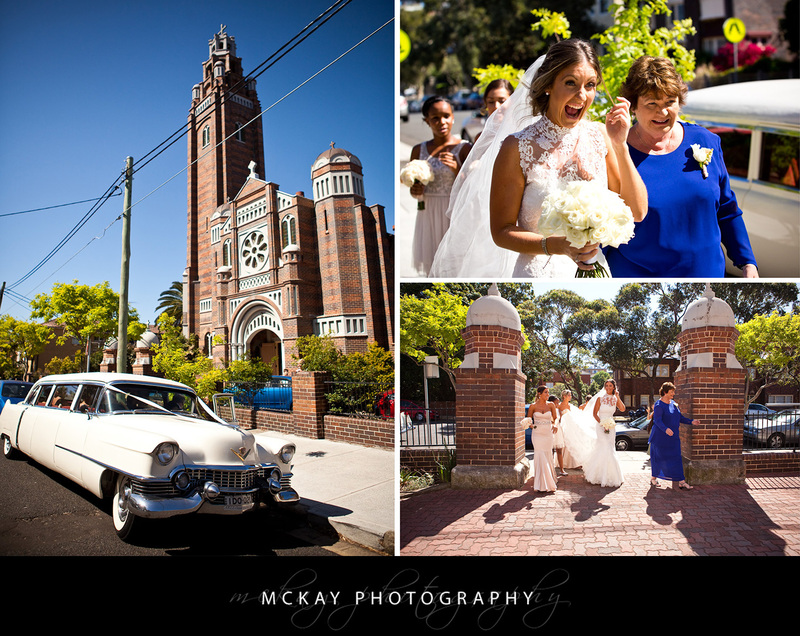 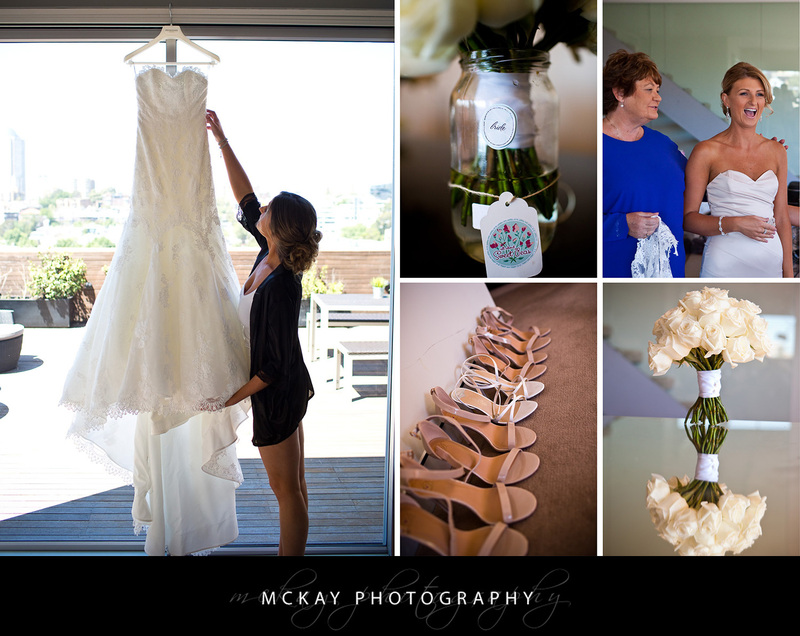 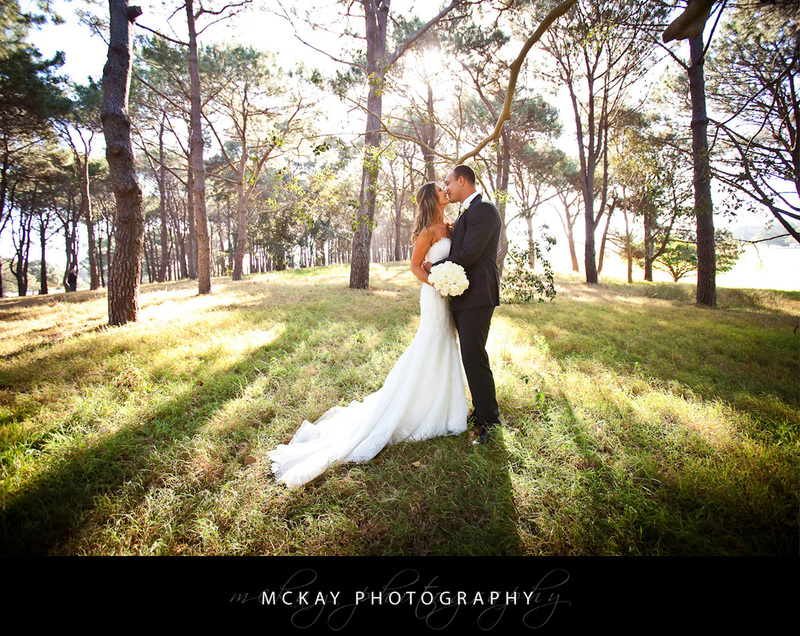 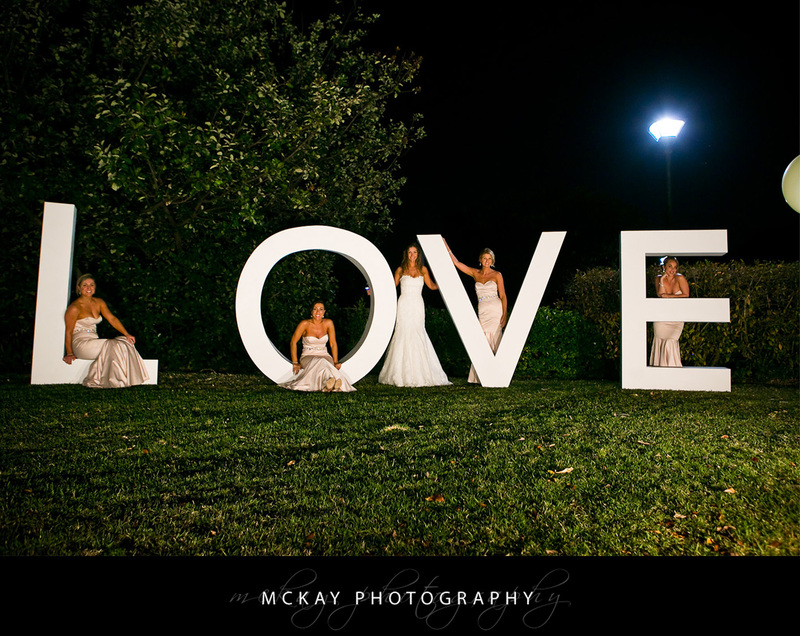 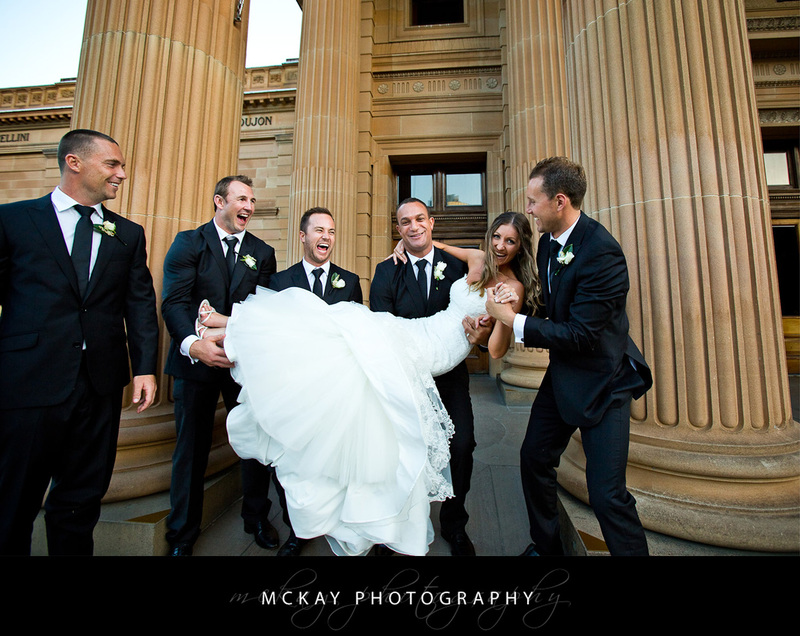 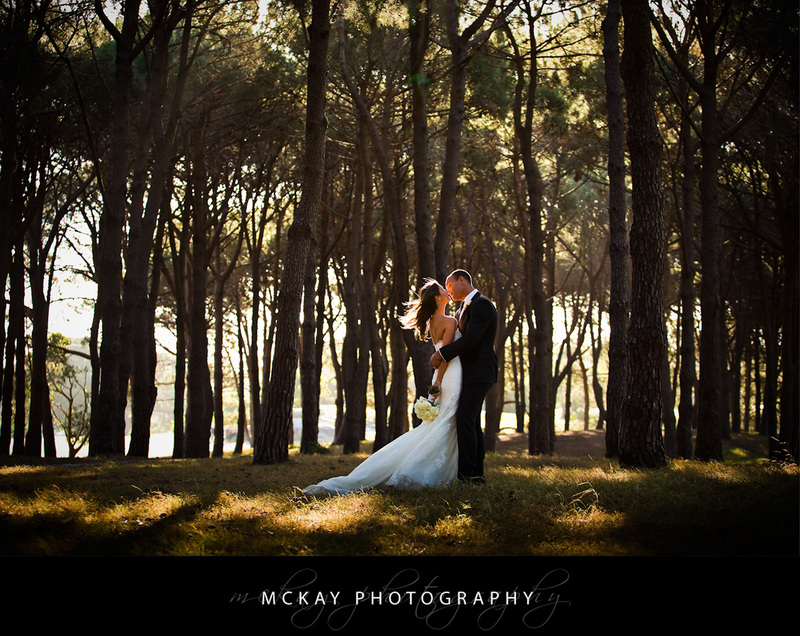 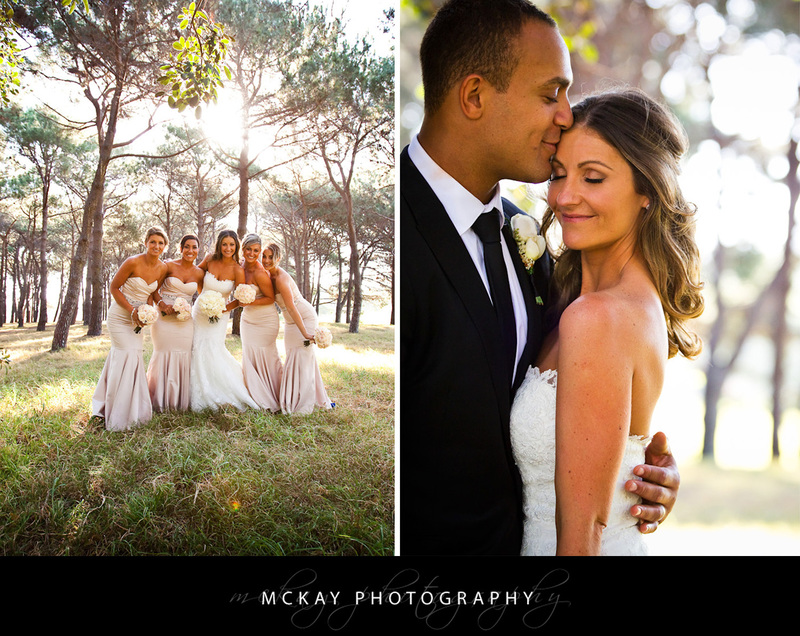 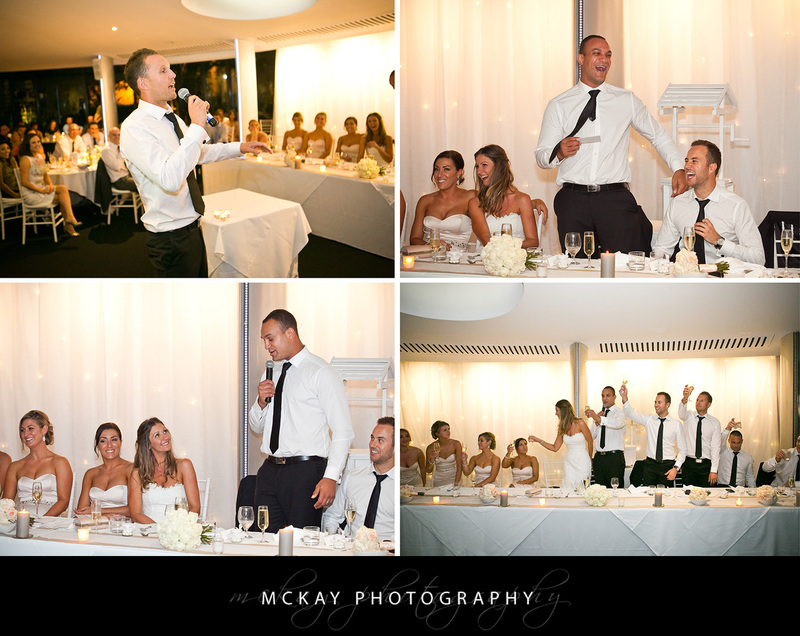 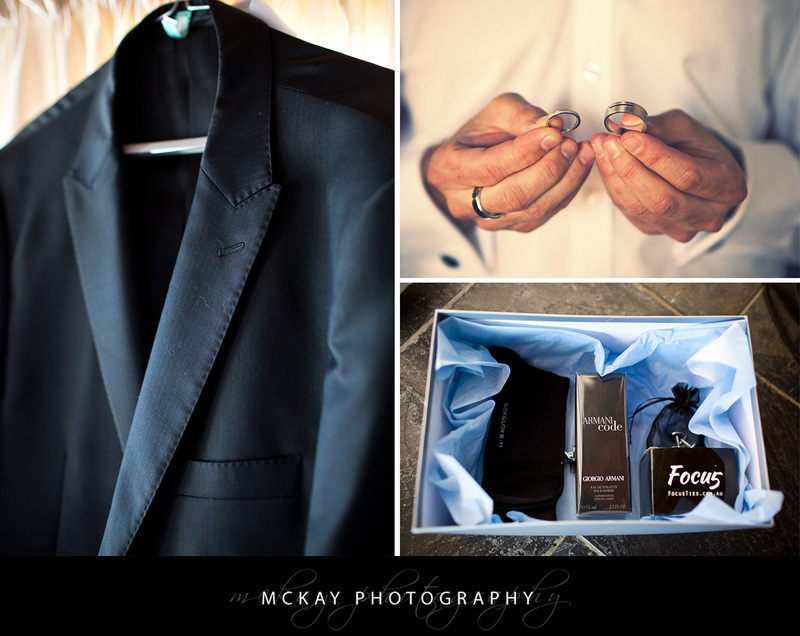 Megan & Chris were married at St Brigid’s Coogee and the reception was at the The Pavilion in the Botanic Gardens. 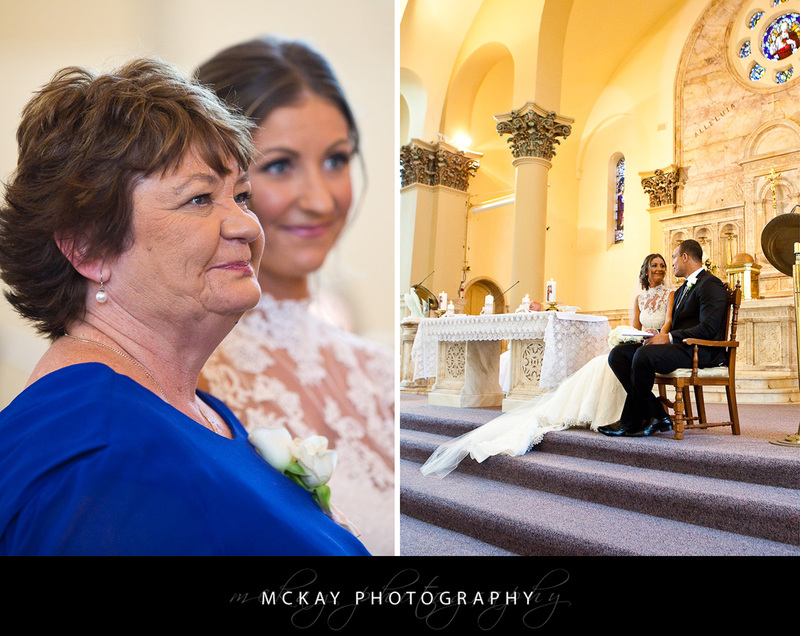 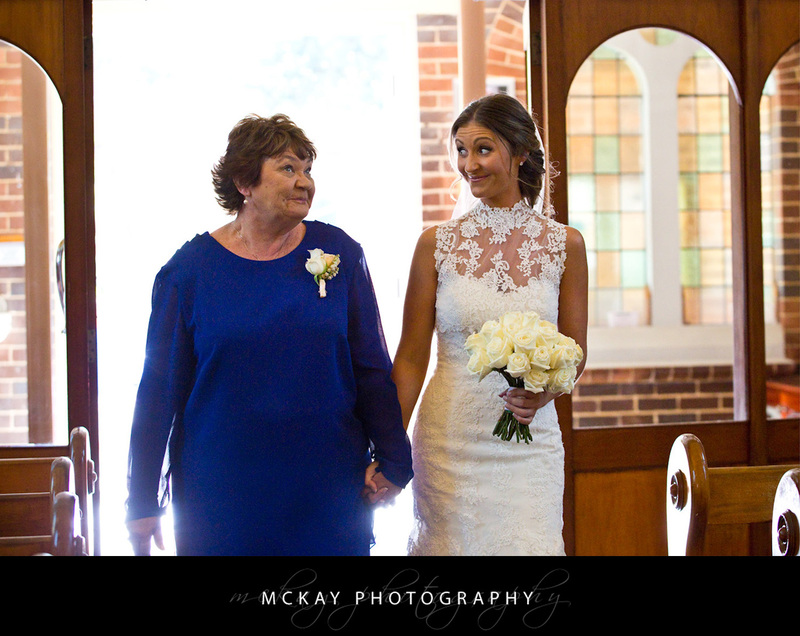 There were so many great moments from the day – the highlight was Megan walking into St Brigid’s Church and I just love the look she gives her Mum that seems to say “don’t cry Mum!”. 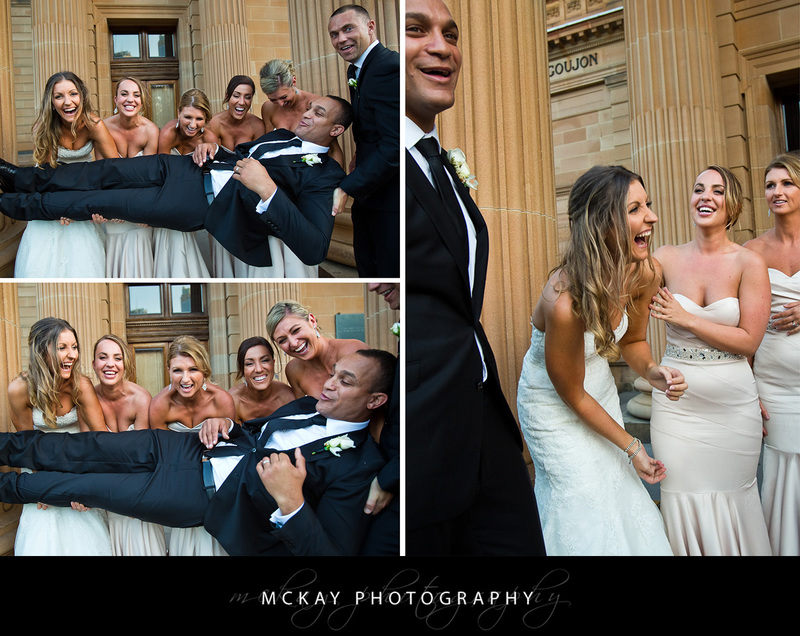 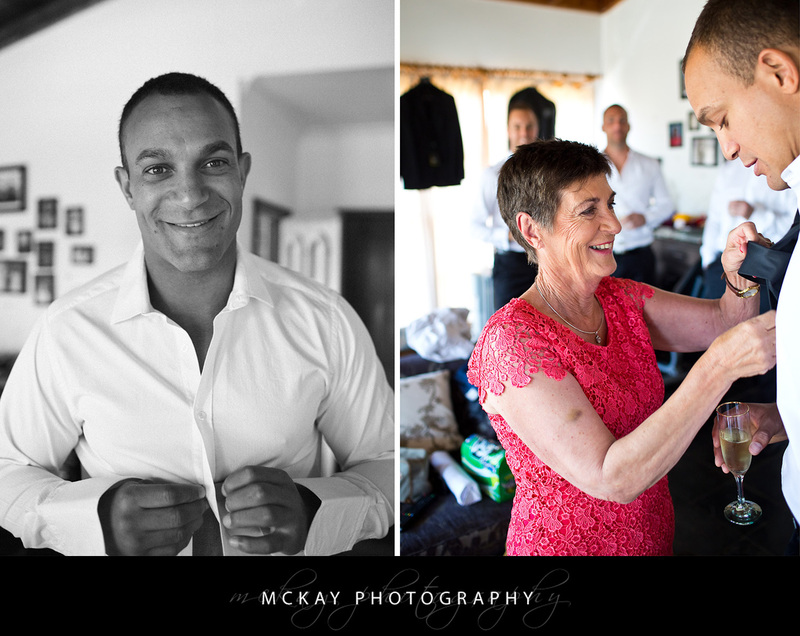 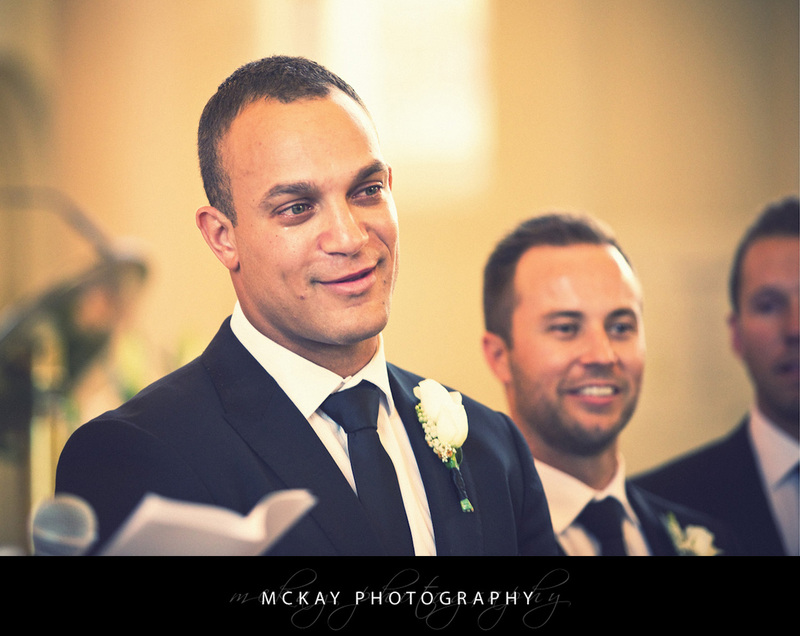 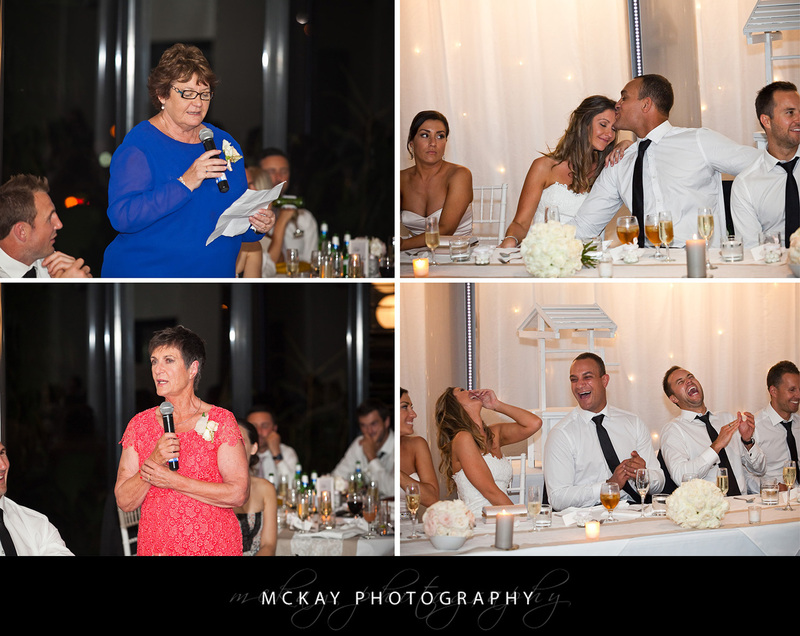 Chris couldn’t help but be gobsmacked seeing Megan walk in and as well as a few tears everyone at the wedding – especially the bridal party – shared plenty of laughs over the day. 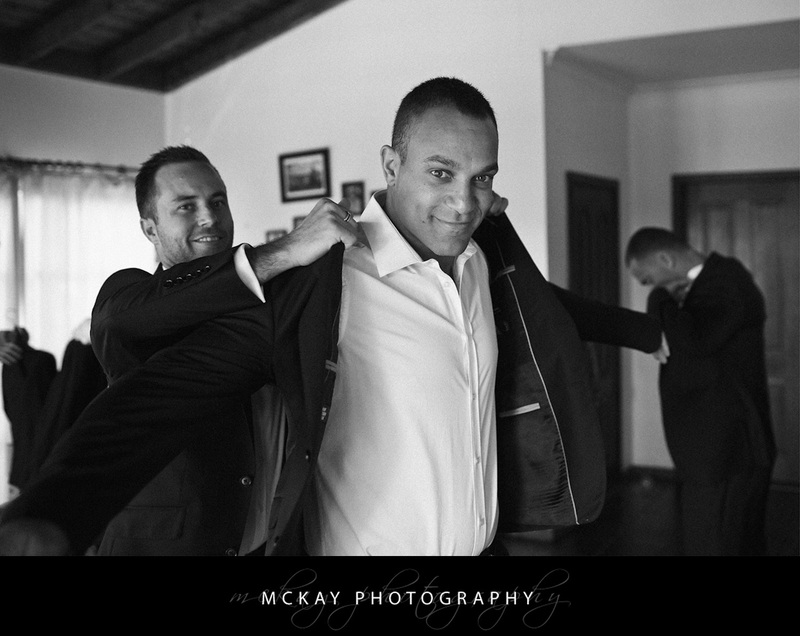 by Darryn McKay at October 28, 2013 .